We promise that you'll never go back to hand-writing leads. Curious about other network groups? Get the research report that sparked this software. 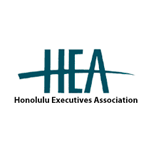 Members share leads online, view upcoming events + access current membership contact info. 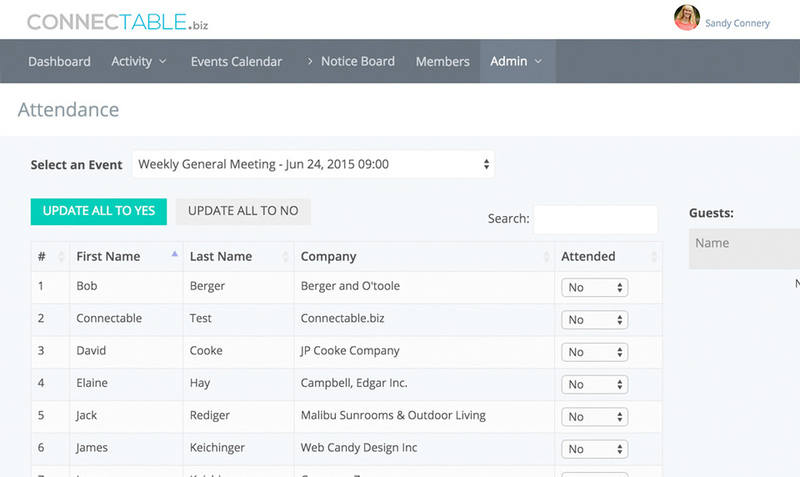 Administrators track leads, create events, take attendance + create member metric reports with a few clicks. 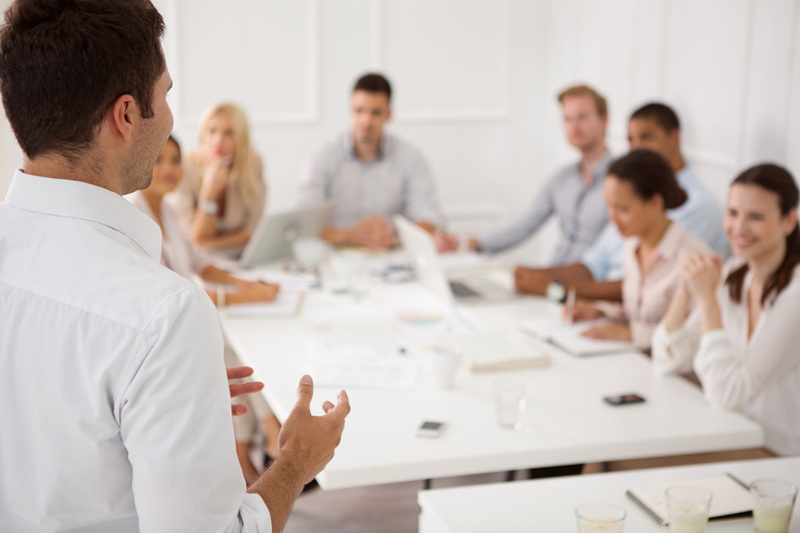 Still recording and sharing business leads on paper? Send and receive complete and real=time leads online throughout the week and convert them into business faster. Uncertain of what event is coming up next? 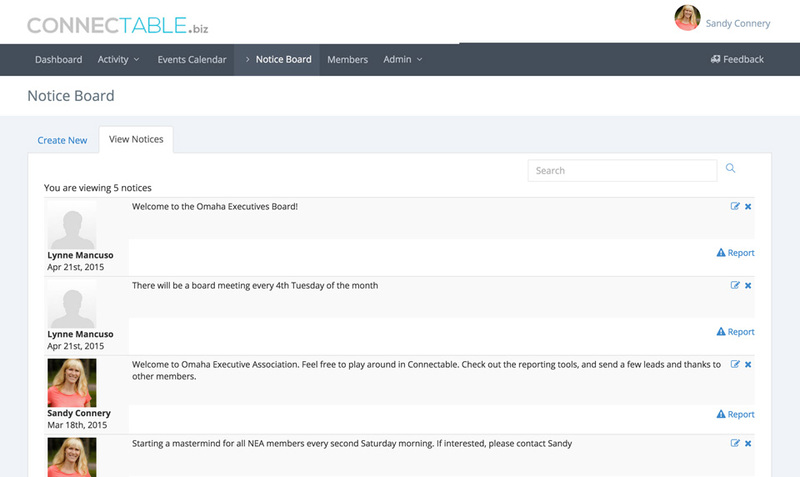 Use the Connectable dashboard to be sure of meeting dates, speakers and announcements. Frustrated with out of date member contacts? Call, email or text other members with one click from your mobile phone from an always up to date membership list. Want to eliminate mind numbing data entry? 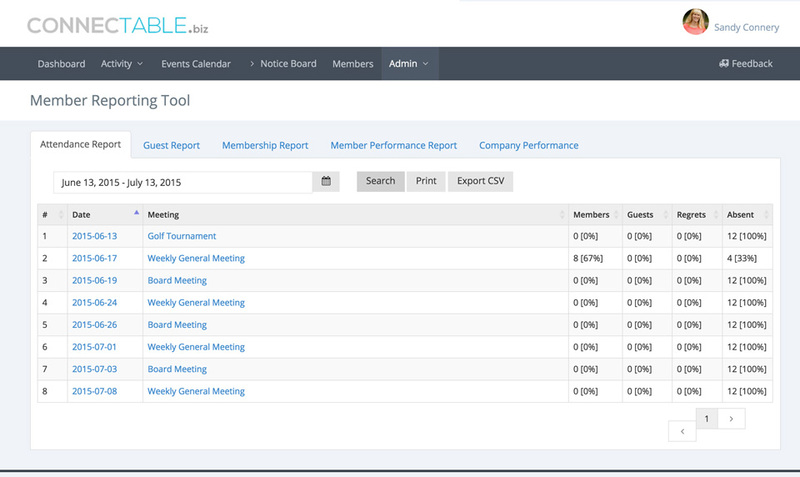 Administrators can view member’s metrics without working for hours in frustrating speadsheets. Want to stop creating weekly newsletters? Administrators: Never create a newsletter again. Let members easily generate and customize the newsletter for content and frequency–automatically. Want to accelerate your productivity? Want to see Connectable in Action? This has been a HUGE time saver. I now take attendance during the meeting. And the Newsletter is eliminated. 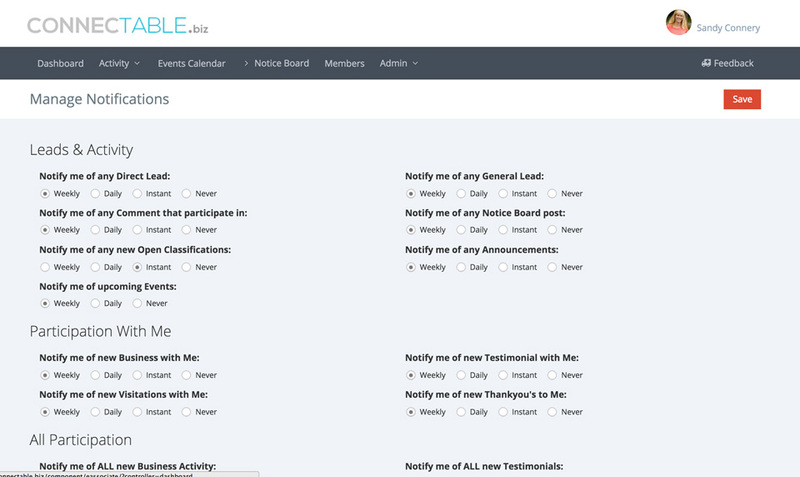 Connectable frees up hours of my time that I used to spend re-typing leads and creating newsletters. Now I spend my time on increasing our membership and member retention. I get my Thursdays back to work on anything I need to get done since I have no newsletter to produce. Members tell me how easy it is to post a business lead and how much they enjoy receiving their leads instantly. Connectable streamlines communication and management of networking groups. The dashboard is where everything comes together. The administrator can customize which tiles appear on the dashboards: events, testimonials, thanks, open categories, announcements, performance metrics, attendance. Hide or re-order tiles to what makes sense for your organization. 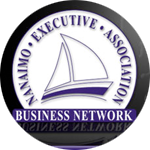 For members, the dashboard is the one go-to place to find all the networking meeting information and their personal metrics. No need for the administrators to re-type leads, announcements, member’s thanks and upcoming events for the newsletter ever again. This information is constantly entered throughout the week. The member customizes what information they want to receive and when they want it to arrive in their inbox. 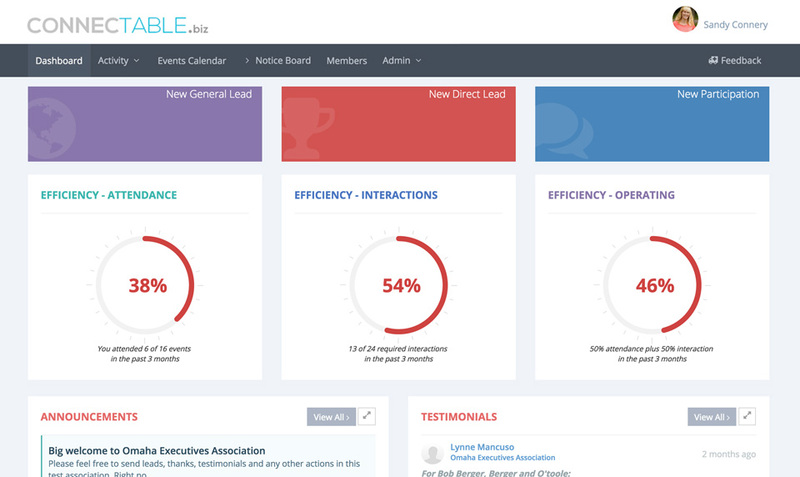 Connectable provides guest conversion, member attrition rate and member performance metrics including attendance and participation. Simply click and print. At each meeting, the administrator clicks on the names of the members and guests in attendance. Now, they can sit back and enjoy the meeting. 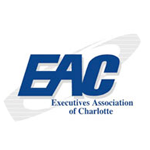 Members enter leads into Connectable from their phone or their desktop. If that lead is for everyone it will show on the lead feed. If it is a direct lead for one specific member, that member will receive it as a push notification. 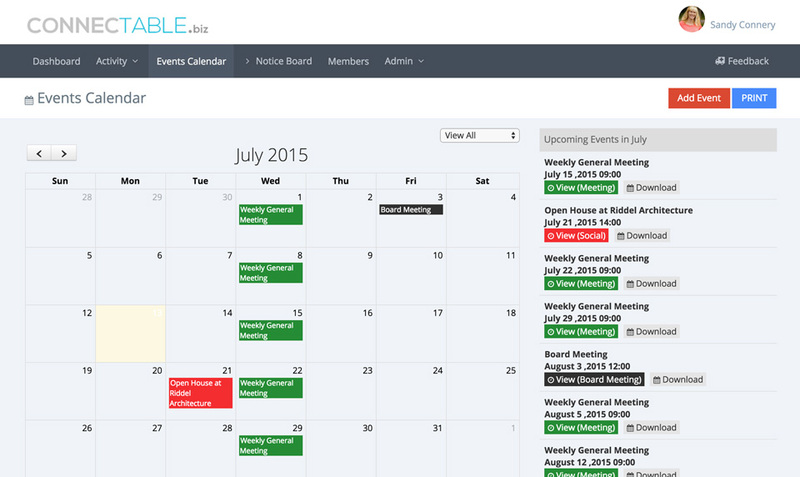 Administrators enter events, including recurring meetings into the Connectable calendar. 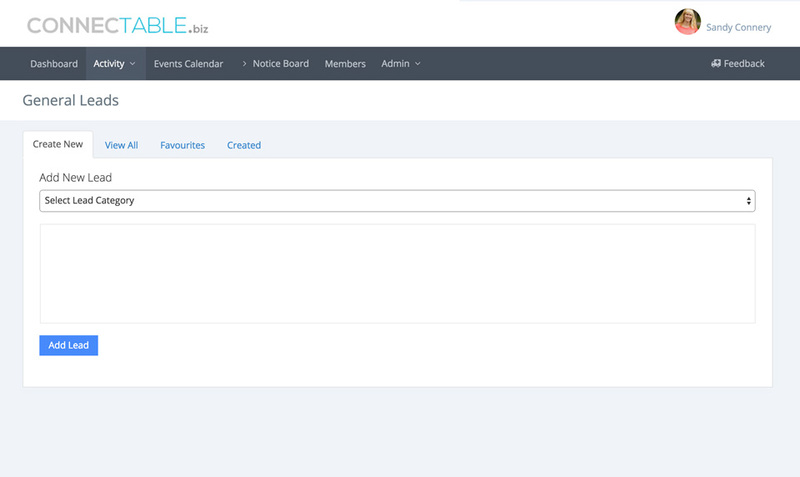 Members can choose to download the events into their personal calendar or view on their Connectable dashboard. A place for members to upload information on open houses, anniversaries, and other social events. The member no longer needs the administrators to email information about their event to the entire membership. By clicking "Send" I agree to receive messages and newsletters from Connectable.biz containing news and updates. I understand that I can withdraw my consent at any time. 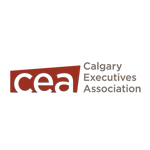 Please contact me online or at 104 - 1240 Kensington Rd NW, PO Box 152 Calgary, AB, T2N 3P7 offline for more details or use the "Unsubscribe" link contained in each email message. © connectable.biz 2015. All Rights Reserved.